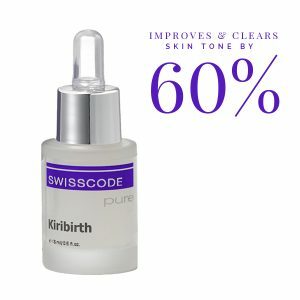 Our clinical line SWISSCODE consists of two ranges of serums and concentrates that are used to support your skincare routine as well as all medical and aesthetical procedures. 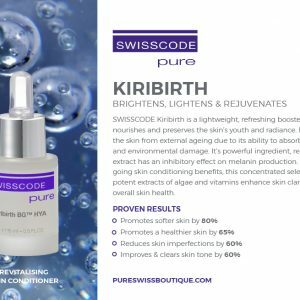 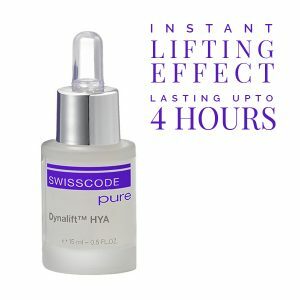 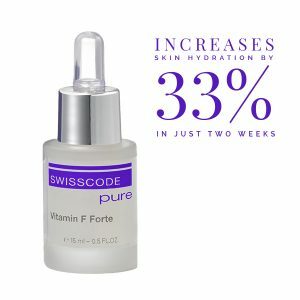 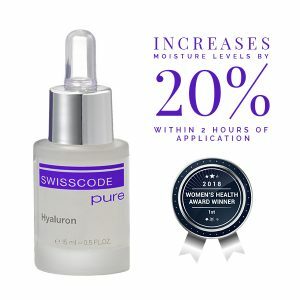 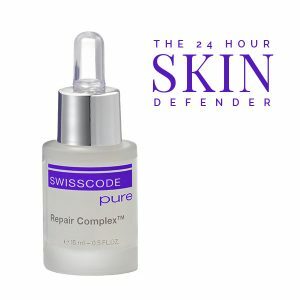 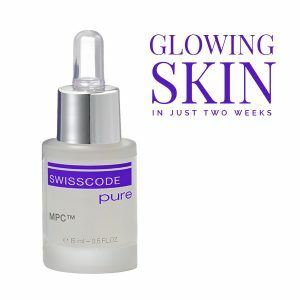 SWISSCODE Pure contains highly-concentrated pharmaceutical grade ingredients to target specific skin concerns. A collection of high-potency boosters that target specific skincare needs and decode the ageing process.